We ladies work hard all year round and (in our house at least) spend most of the festive season buzzing round the shops buying presents for other people. 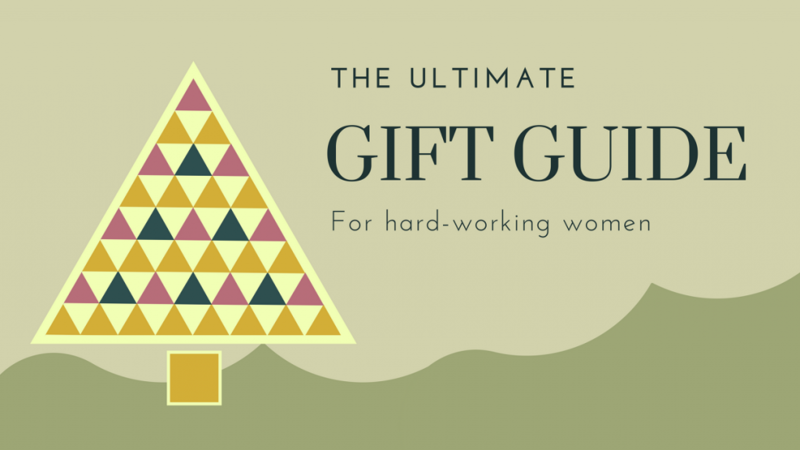 Well this gift list is dedicated to us – the hard-working women who keep the world turning! 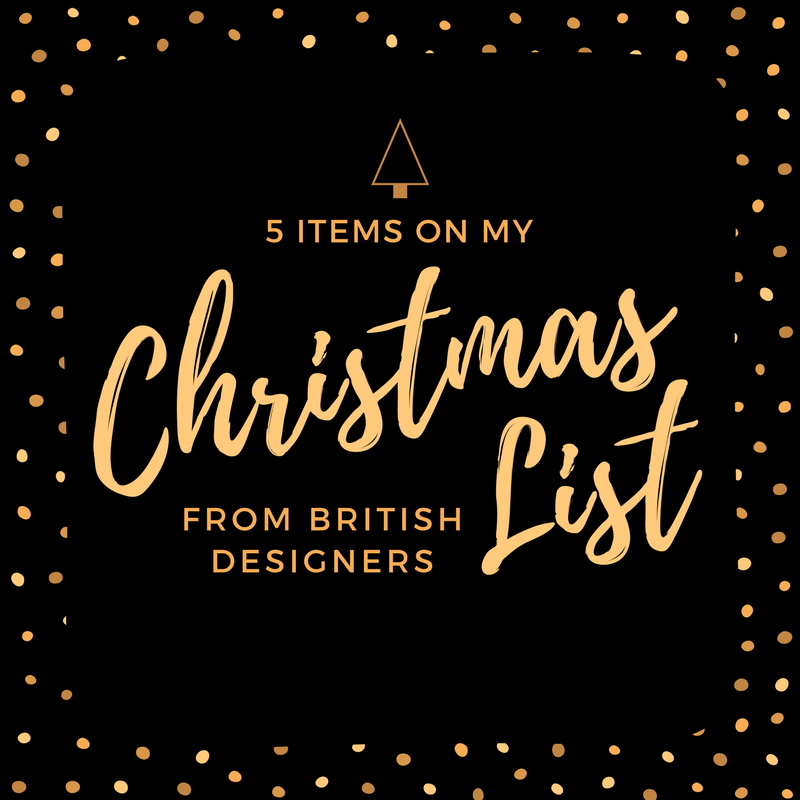 Whether you need gift inspiration for your best mate, or you’re looking for a treat to indulge yourself, this list is for you! 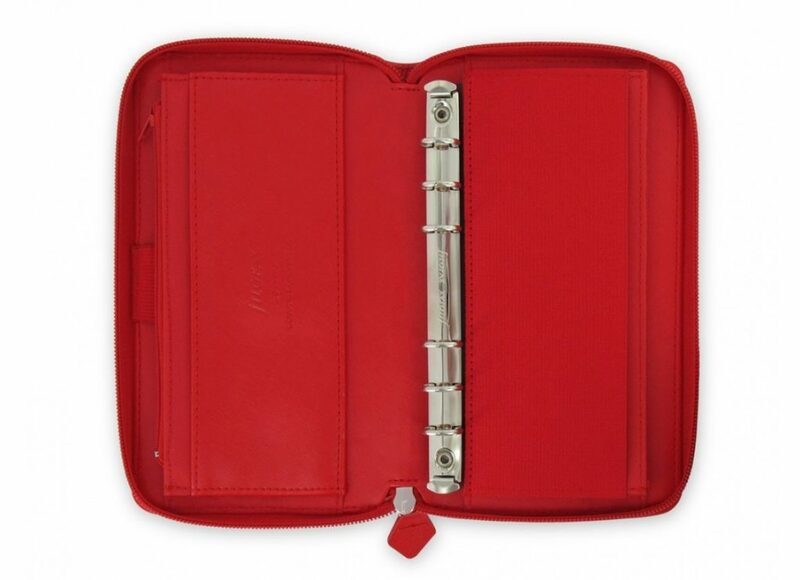 This beautiful, red Filofax is the perfect way to keep your busy life organised! The inserts for 2018 come as standard and include things like a diary, notepaper, and a to-do list. Plus it has a handy zipper to keep all your bits and pieces safe. This is a real quality item and one that I’m sure you’ll get plenty of use out of. We had ours personalised with Pen Heaven’s embossing service to make it a truly special gift. This costs just £5 extra. 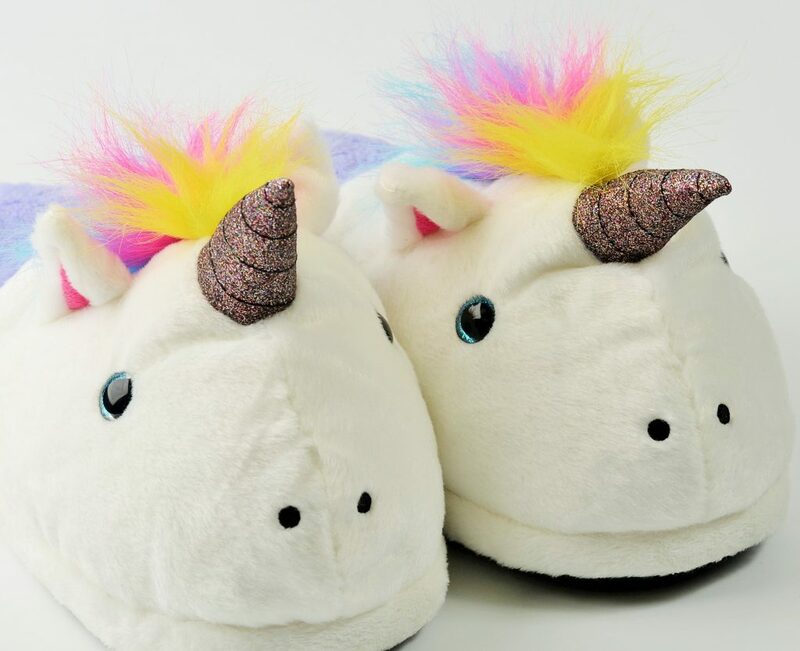 Everyone needs time to switch off so pop on these cute unicorn slippers and get whisked away to your happy place! It’s one-size-fits-all so you’re looking around UK size 5-7. With a glittery horn and colourful mane, these slippers are the perfect gift to brighten someone’s day. 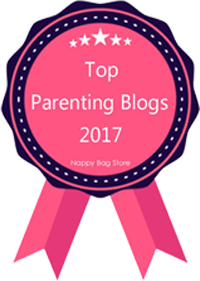 Whether you’re a work-at-home mum, or a work-at-work mum, we know you’re hard-working women! So wear your mama badge with pride with this fab Mama Bear T-shirt. The bear ear design is simple yet iconic and comes in a wide range of colours. 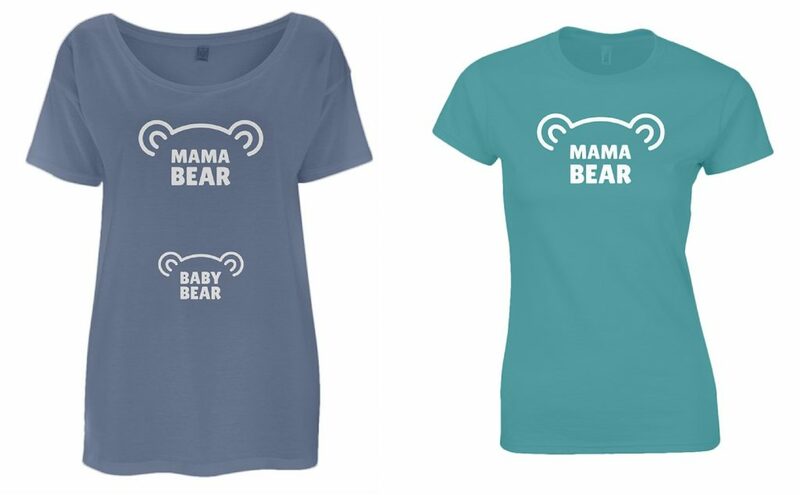 Plus, if you’re a mum-to-be, we have a maternity Mama Bear T-shirt with some extra Baby Bear ears over your bump! So cute! Who can say no to the gift of chocolate?? 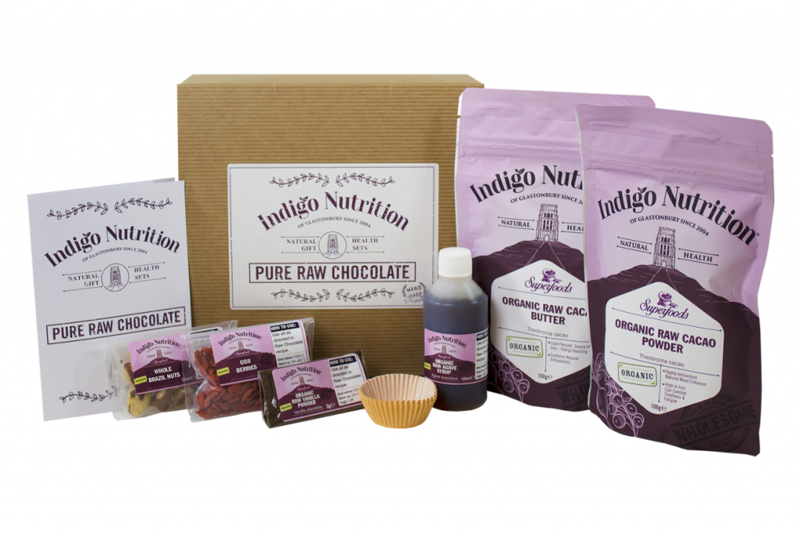 This kit includes everything you need to make 20+ small chocolates, and even includes goji berries and brazil nuts for extra flavour and texture. And, even better, this chocolate is nutritious because the cacao beans are not roasted so you retain all the nutrients and anti-oxidents. Bonus! 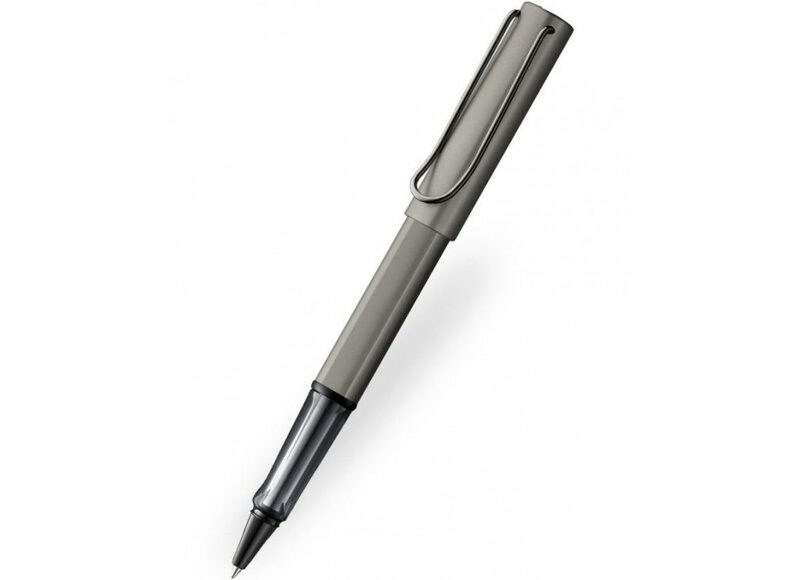 The ruthenium finish on this luxury rollerball pen is just divine! It has a simple design and is made from aluminium. 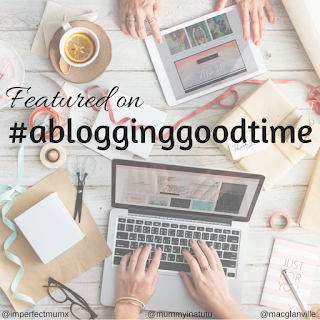 This is a must-have for all hard-working women out there – whether you’re booking meetings or booking play-dates, it’s nice to do it in style! We had ours engraved to add a more personal touch. You can choose from several fonts and use up to 30 characters. This costs an additional £7. I love going to the theatre – the costumes, the music, the action, the passion. 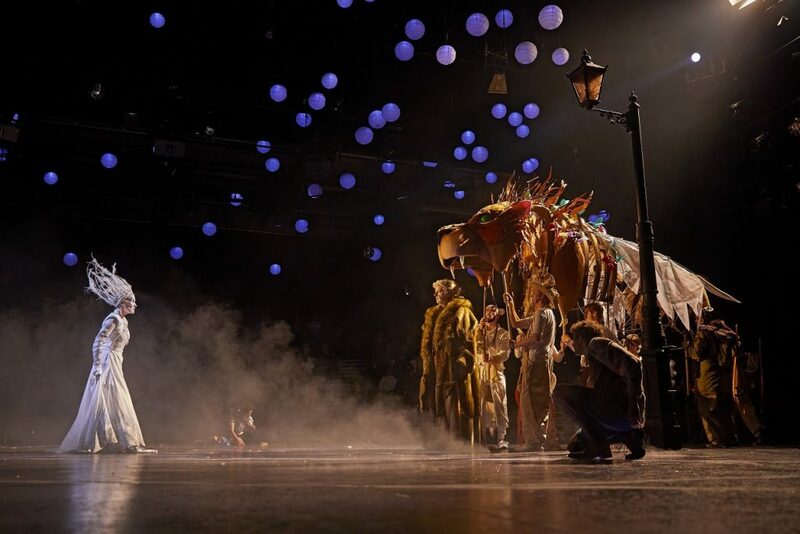 Last night, we went to see a new retelling of one of my favourite children’s books, The Lion, The Witch and The Wardrobe at the West Yorkshire Playhouse. It was truly spell-binding. The Aslan (lion in picture) puppet was amazing and the aerial performers brought a whole extra dimension to the performance. It’s the perfect gift for hard-working women who need a night off and a bit of escapism. I hope you liked my picks for us hard-working women. 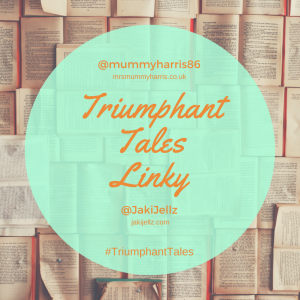 I will be adding to this list over the next few weeks as more items catch my eye so pop back again later for more great ideas. 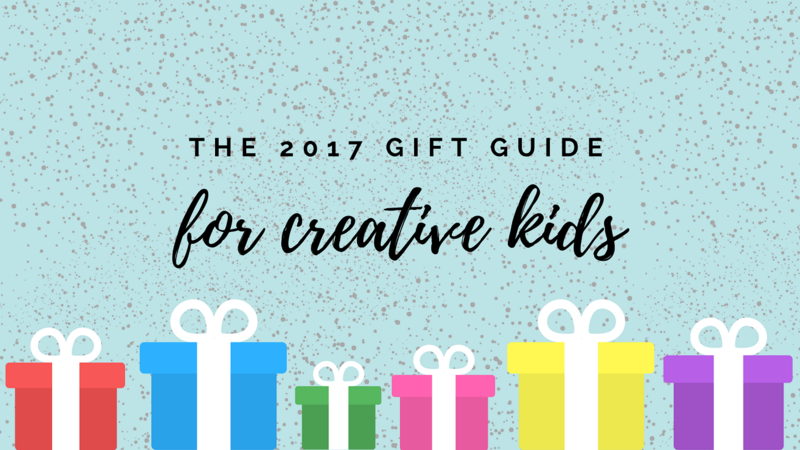 And don’t forget to check out my other Christmas gift guides for present inspiration for the rest of the family! 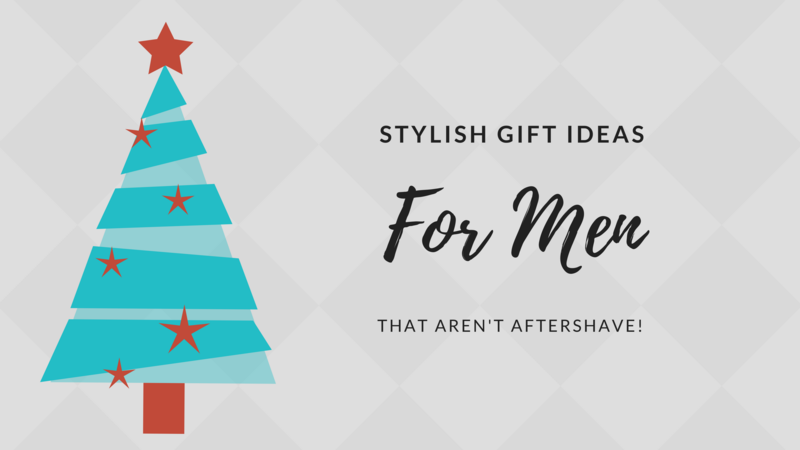 Disclosure: We were gifted these items in return for inclusion in this gift guide. All opinions are my own. For more information, please check out my disclosure policy. I have brought some unicorn slippers for my daughter lol. Hubby has got me a diary, but the filo fax would be nice too!